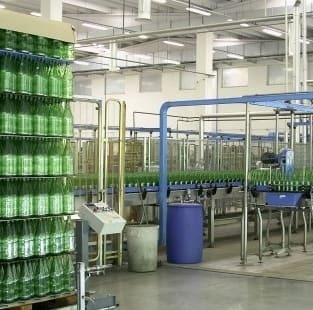 The beverage industry has many demanding and high speed applications. FOODLUBE Seamer Oil 150 has been designed and tested within the industry to ensure maximum equipment life coupled with food safety compliance. FOODLUBE Extreme has also undergone rigorous testing in seeming heads to significantly improve roller life by 60%. 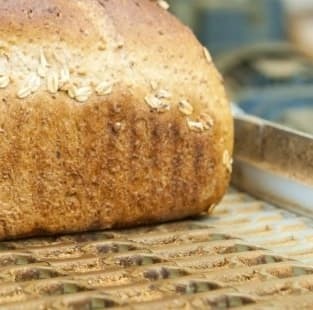 ROCOL understands the production limitations and issues in modern bakeries. Our FOODLUBE range hold dry film lubricants to overcome such issues. Bakerlube Hi-Temperature chain lubricants have been designed for the bakery industry to deal with the demanding environments found in all bakery ovens with products able to operate at up to 550 degrees C.
ROCOL has recently developed the next generation of chain oven chain lubrication – FOODLUBE XT Chain Fluid. An NSF H1, ester based, high temperature chain oil for use on oven and dryer chains operating at temperatures up to 280°C. 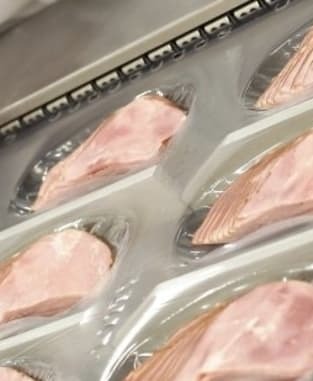 Demanding legislation now dictates full compliance for all lubricants used in meat production areas. ROCOL answers to this demand by creating the NSF H1-3H PUROL Grease and PUROL Fluid able to come into direct contact with the meat. Understanding your process is ROCOL’s way to develop products. Issues were found with homogenisers emulsifying oils in application significantly reducing their service life. ROCOL developed RAPID Demulse oils to quickly demulsify from water, thus enabling excess water to be drained and oil service life increased. 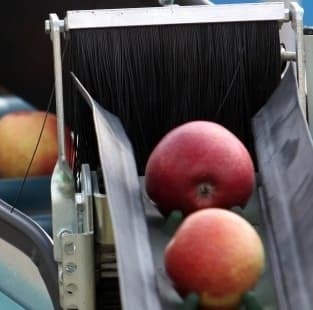 The fruit and vegetable industries are place where machines washed constantly creating lubrication issue. To answer to the need of this industry, ROCOL has developed NSF H1 bearing grease called FOODLUBE Extreme to resist in extremely wet conditions like fruit and vegetables processes. 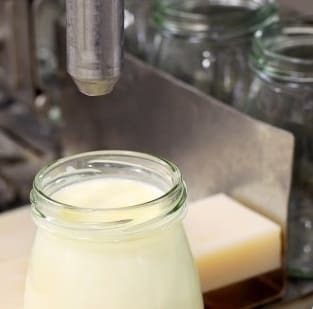 ROCOL have tailored its food safe lubricants offering to accommodate issues encountered by confectionary manufactures. 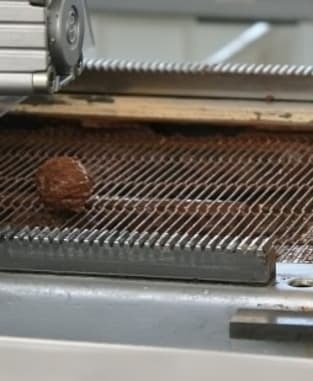 As Example, the FOODLUBE Sugar Dissolving Fluid, that effectively removes build-up of sugars, powders and fondant from machinery in production areas is 100% audit compliant thanks to its NSF-H1 registration.